Finally, we managed to do some hiking again. The weekend trip was a 13 km walk from Řikonín to Tišnov. The snow was almost gone, unfortunately there was still lot of mud everywhere and the trail was marked very badly. The sky was hazy and the weather was very bad for landscape photos, despite nice views from some places. 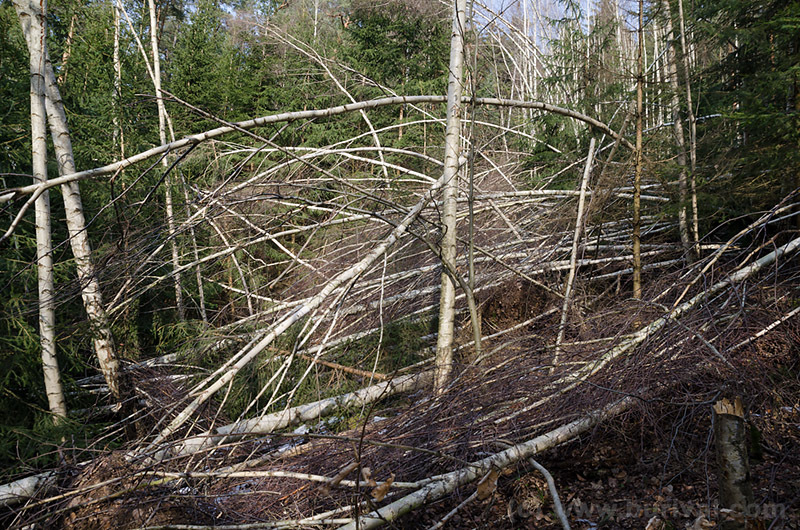 Several places in the forests were damaged by the recent wind storms. 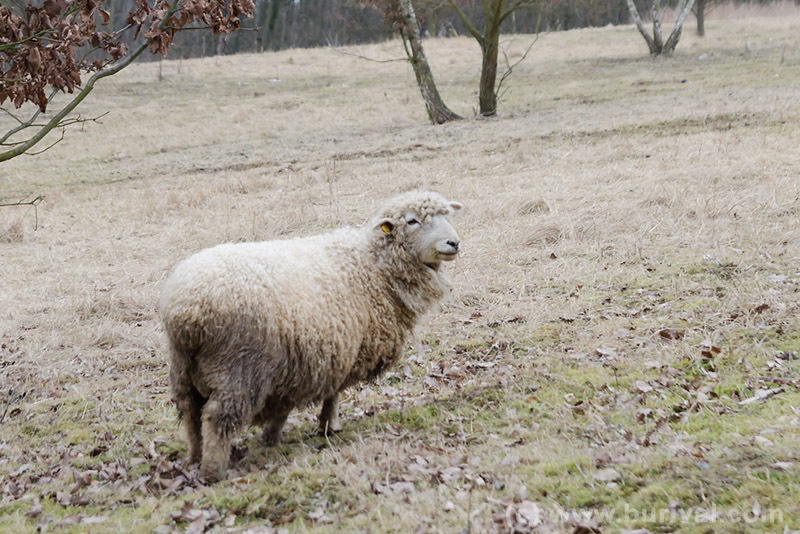 We met also some sheep on the farm along the way. It was too late and too dark to photograph Porta Coeali monastery properly. 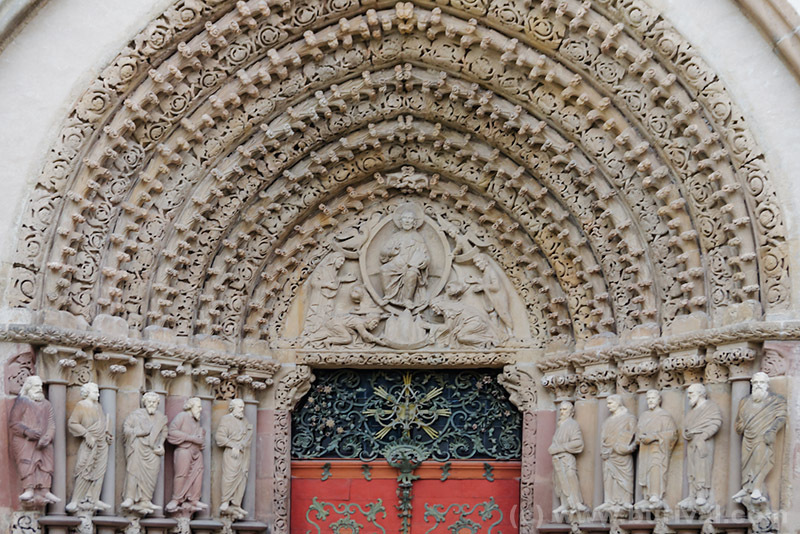 But at least this classic photo of the famous church gate was a must.